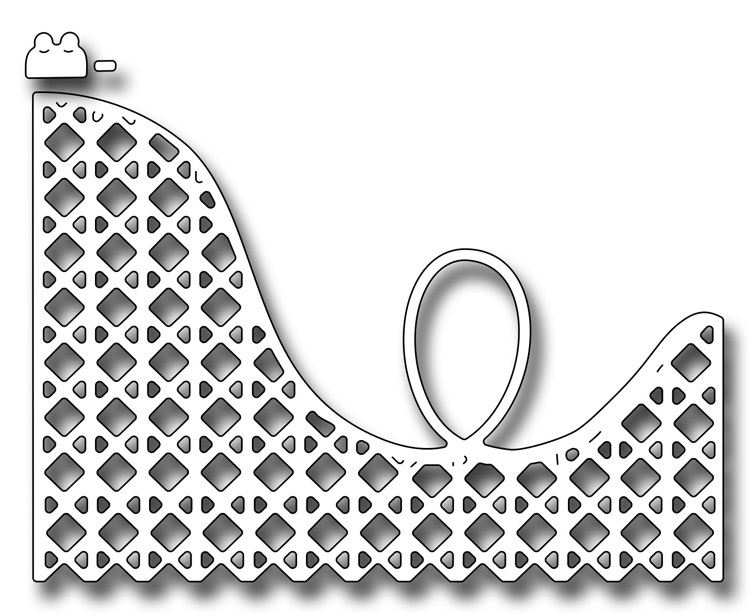 The Loopy Roller Coaster measures 3" x 2.2". It comes with a cute little car to add anywhere you want onthe coaster. 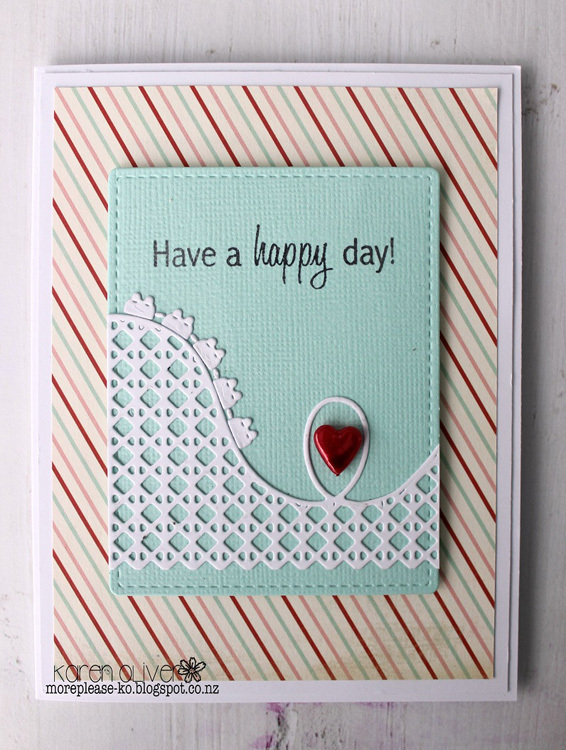 Fun ideas: You make me loopy, Wheeee!, this is how I roll, Hang On. 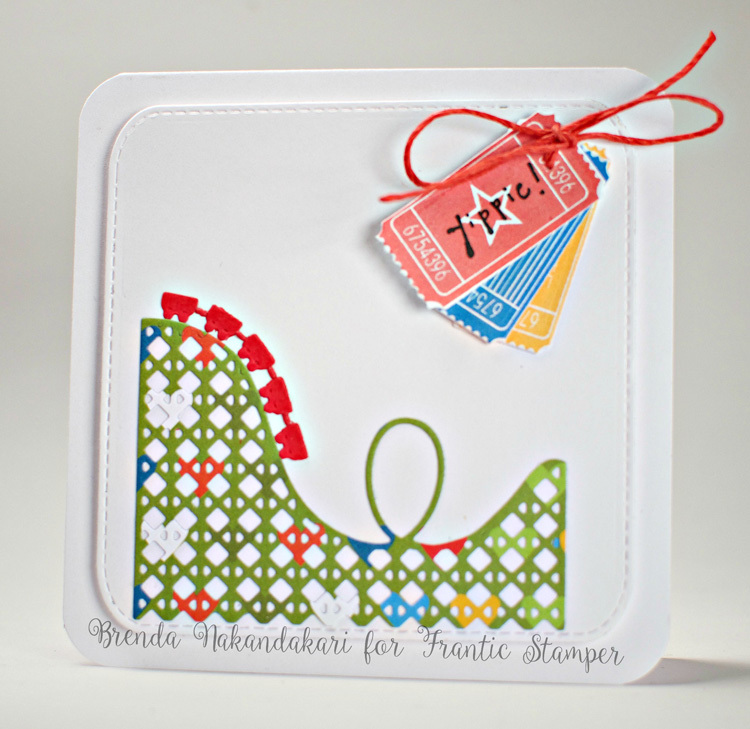 See our "Life is a Carnival" clear stamp set (FRA073) for some great sentiments to go with this die.